Attorney Milligan is a Massachusetts drunk driving defense lawyer dedicated to aggressively representing and defending people charged with drunk driving in Massachusetts (OUI, DWI, DUI). He is one of the only few lawyers in Massachusetts that is board certified in drunk driving defense. 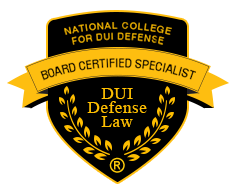 He is the chair of the Massachusetts continuing legal education courses on handling OUI cases and has lectured other Massachusetts lawyers how to best defend clients charged with drunk driving (OUI, DWI, DUI). 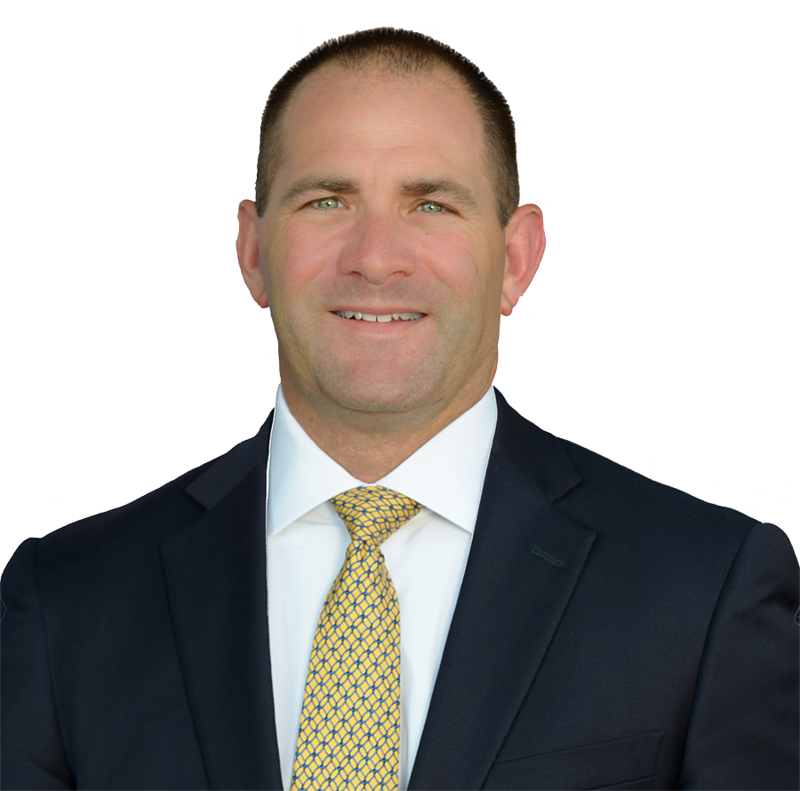 Attorney Milligan is a seasoned and experienced drunk driving lawyer who handles more drunk driving cases a year in Massachusetts than most attorneys do in their career. You need a lawyer dedicated to Massachusetts drunk driving defense, who knows the law, and aggressively fights to obtain the best outcome possible. If you have been charged with drunk driving in Massachusetts, finding the right attorney to best represent you in court is crucial. 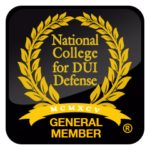 Attorney Milligan is a member of the National College for DUI Defense (NCDD), the National Association of Criminal Defense Lawyers (NACDL), and the Massachusetts Association of Criminal Defense Lawyers (MACDL). He resolves a very high percentage of his Massachusetts drunk driving cases successfully.